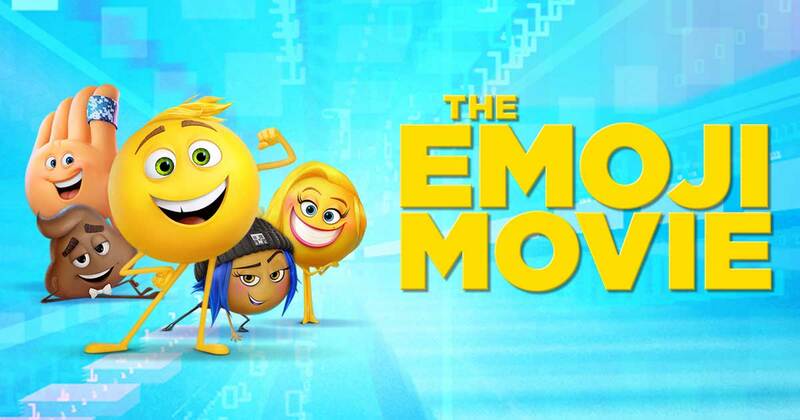 The Emoji Movie was rated by many as the worst movie of 2017, and some made it out to be even worse than that. It scored a 9% on Rotten Tomatoes. But despite all that I still wanted to watch it. And while not the best movie, it wasn’t as terrible as I was led to believe. Every emoji has its one purpose and job in life. Some are simply poop, a calendar, a cookie, or an ice cream cone. But when you are a face, you need to keep up appearances, and always show the face you are built for. Our main character Gene (T.J. Miller) is “meh”, but has a lot of trouble sticking to it. He laughs, he cries, he feels regular emotions and can’t hold back from showing them. When Gene gets chosen to join the emoji list, he malfunctions and shows a slew of emotions, and gets scheduled for deletion from the emoji world. As he escapes deletion he meets up with Hi-5 (James Corden) and they head to the Wallpaper to try and find a hacker named Jailbreak (Anna Faris) for reprogramming, to help make him the emoji he is supposed to be. In the wallpaper they travel thru apps, from Facebook to WeChat, and Candy Crush to Just Dance. The list of celebrties voicing in this movie is long, including: Patrick Stewart (poop), Christina Aguilera, Rachael Ray, Sofia Vergara, Sean Hayes, and Jeff Ross (the Roastmaster General as an Internet Troll). Despite Corden trying his hardest to keep it entertaining, this movie does disappoint, and can barely eke out a 5 out of 10.